The Saxon Rosella 10x42L Waterproof Roof Prism Binoculars features a big centre focus dial that responds smoothly when turned, making this pair a favourite amongst sports enthusiasts, hunters and birders who need precise and fast focusing to catch their subjects in action! 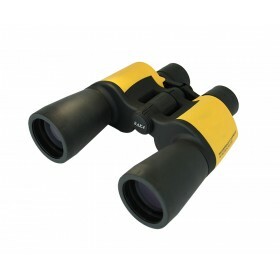 Saxon understands the needs of hunters, birders and nature enthusiasts and their requirements in a pair of binoculars. 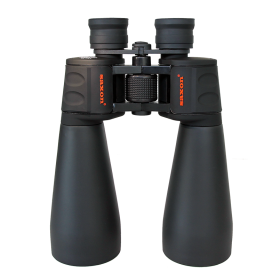 The Saxon 10x42L Waterproof Roof Prism Binoculars was specially designed with a BaK-4 roof prism design that offers exceptional brightness and resolution. Add to that a strong rugged body that is is waterproof and fogproof you get an instrument that is durable, and adaptable to extreme weather changes! The Saxon 10x42L Waterproof Roof Prism Binoculars also features a smooth centre focus dial that aids in quick and precision focusing. Hunters and Birders will appreciate this feature when trying to spot quick-moving subjects. This pair is also uniquely designed with an extreme close focus distance. - Come with twist-up eyecups. - Objective caps are attached to the body of the binocular. - Centre balance of focus adjustment. - Ideal for bird watching, sports watching and wide variety of uses. The Saxon brand commits to quality and research. 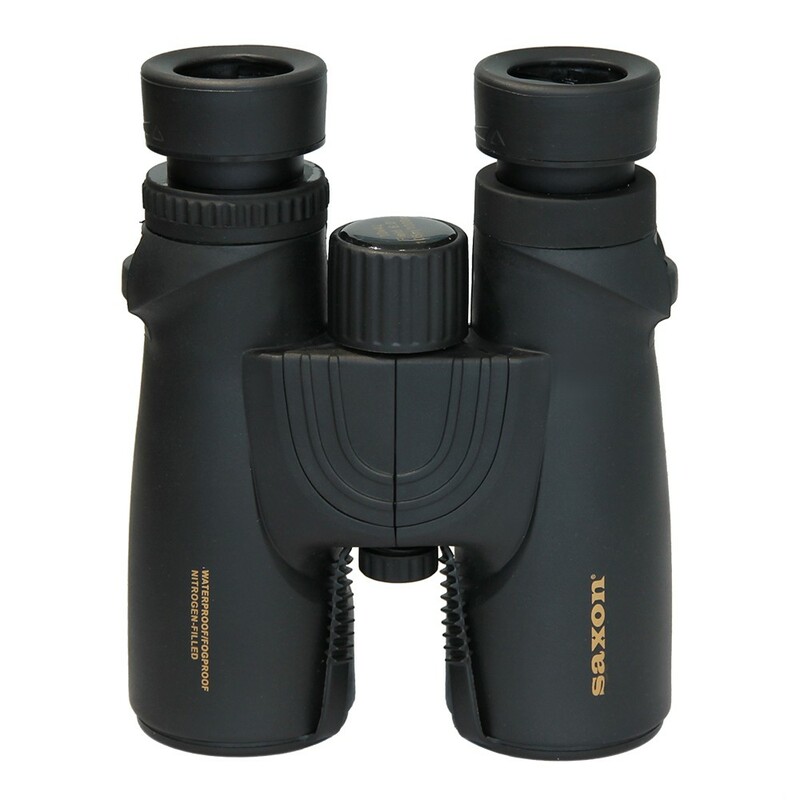 The company develops a range of binoculars, telescopes, microscopes and accessories with the understanding of its user’s priorities and needs. Saxon has built each product around the knowledge that everyone’s viewing requirements are different, proven through each precise and well though out product line. 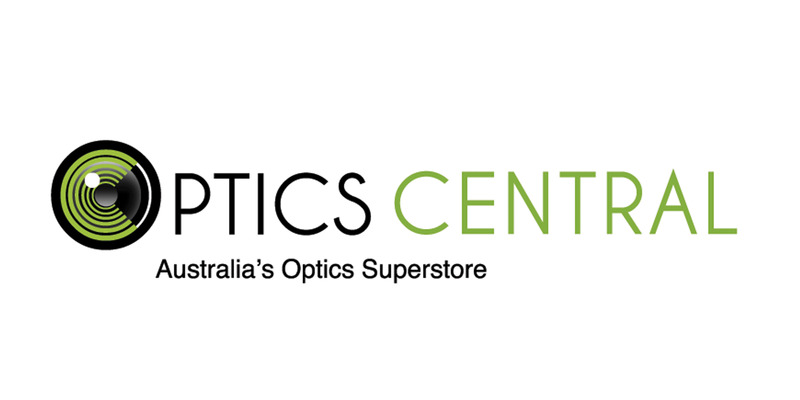 Browse a range of Saxon optical products and you'll find that every glass has been designed to help every viewer see only the best in every situation!